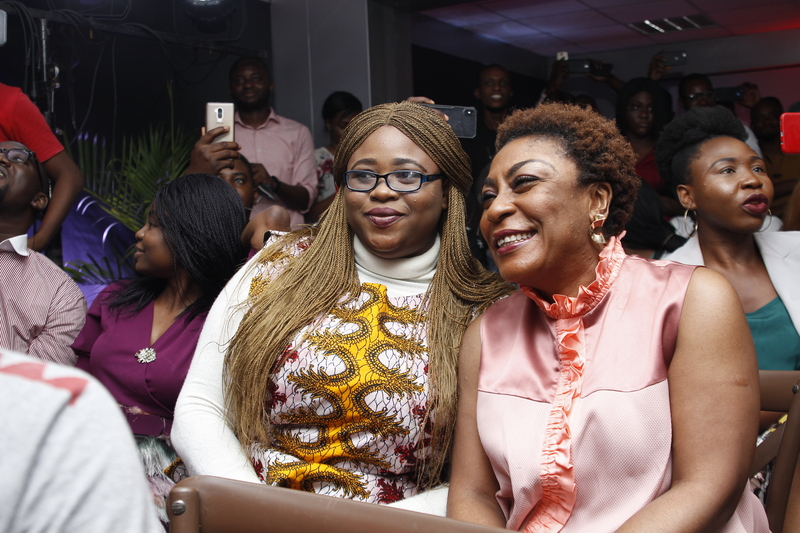 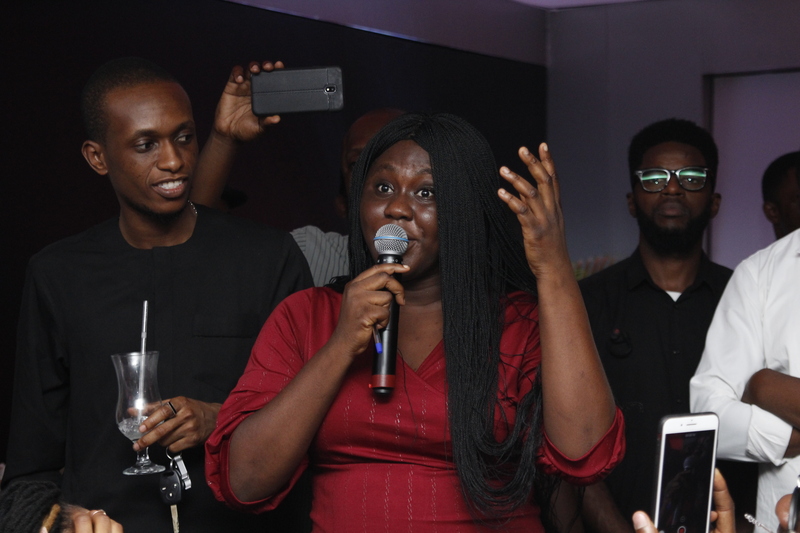 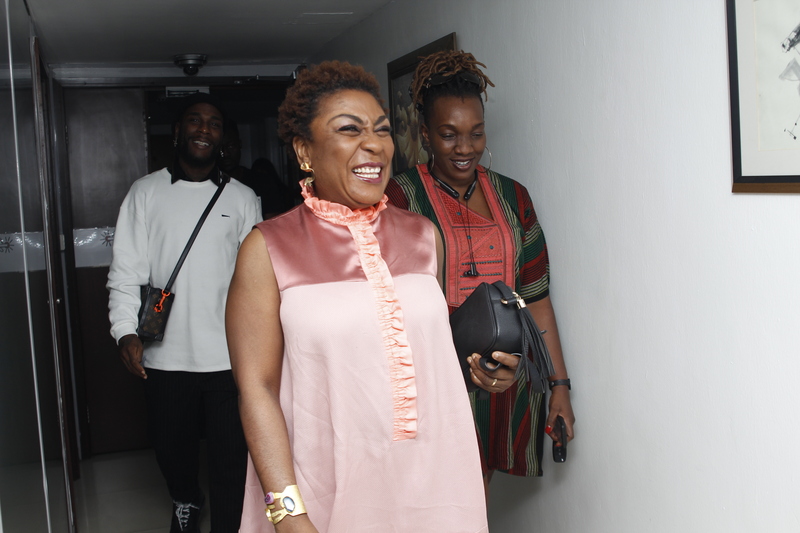 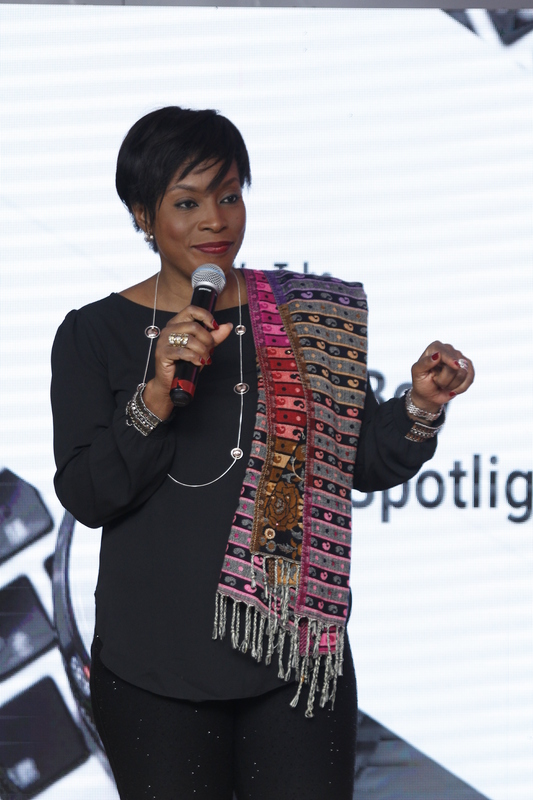 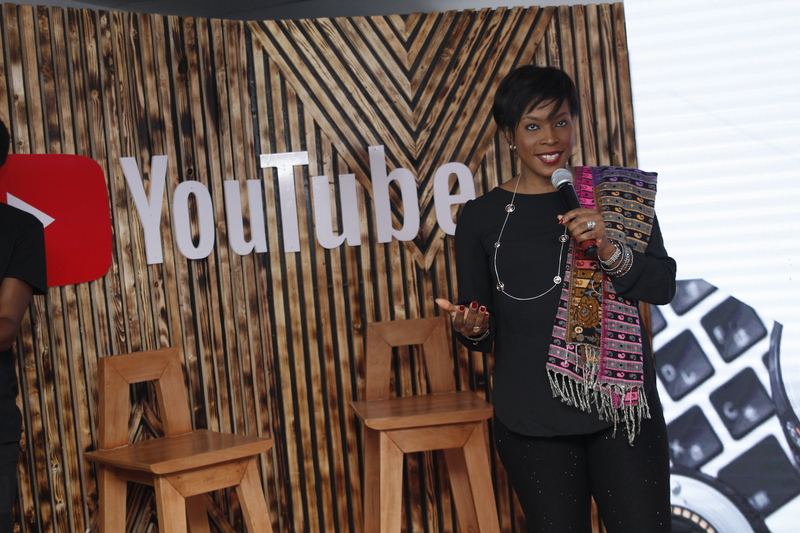 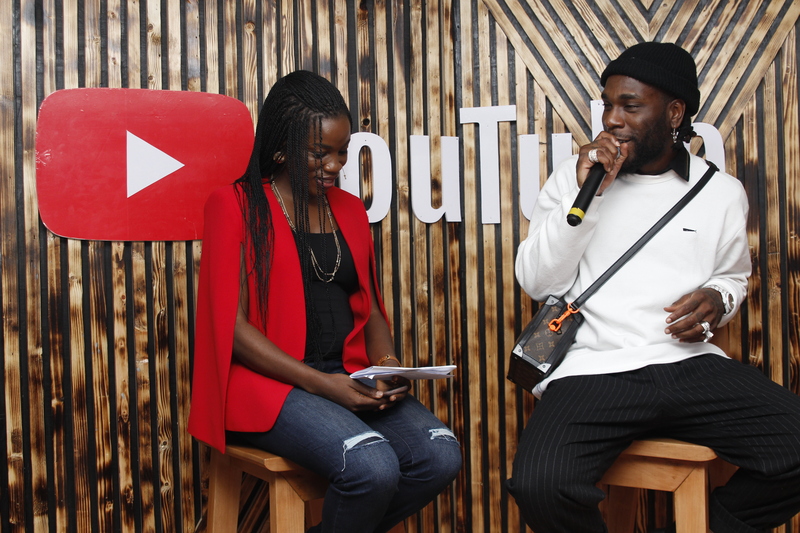 YouTube, on 26th March 2019, launched its Spotlight Story documentary on Nigerian Afro-fusion singer and songwriter Burna Boy. 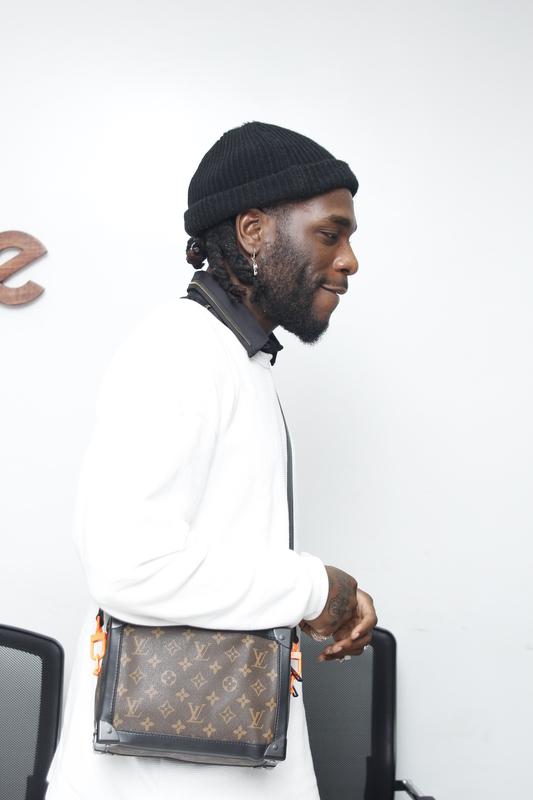 Having catapulted to fame with the 2012 release of his single Like to Party, Burna Boy has become one of the leading musical voices on the African continent and an international YouTube sensation. 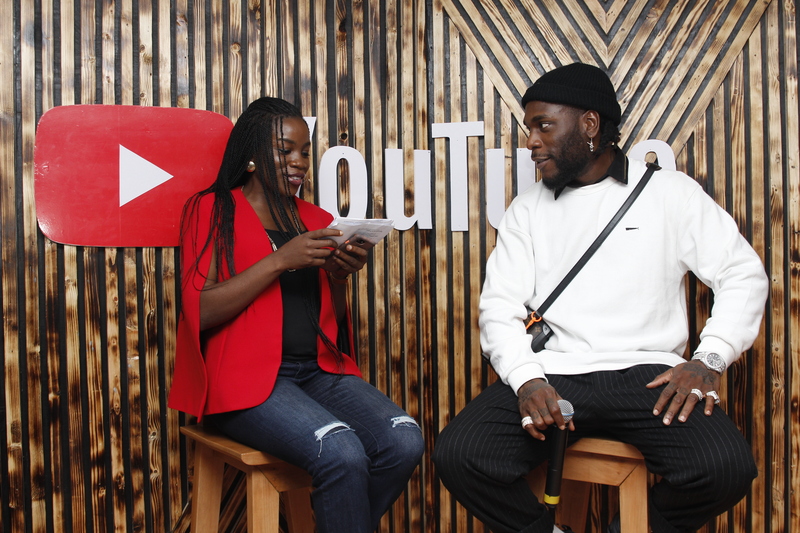 This is not the first time YouTube has built a story around Burna Boy. 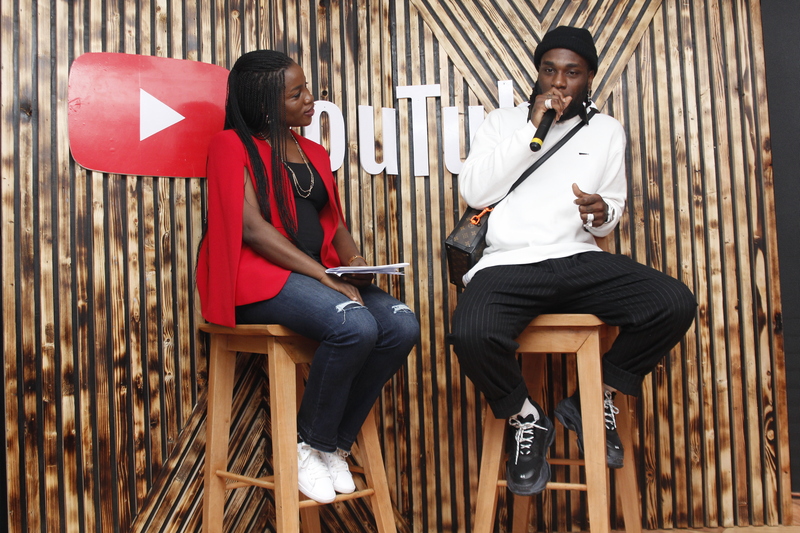 In October 2018, he got an Artist on the Rise feature on the YouTube for Artists web page. 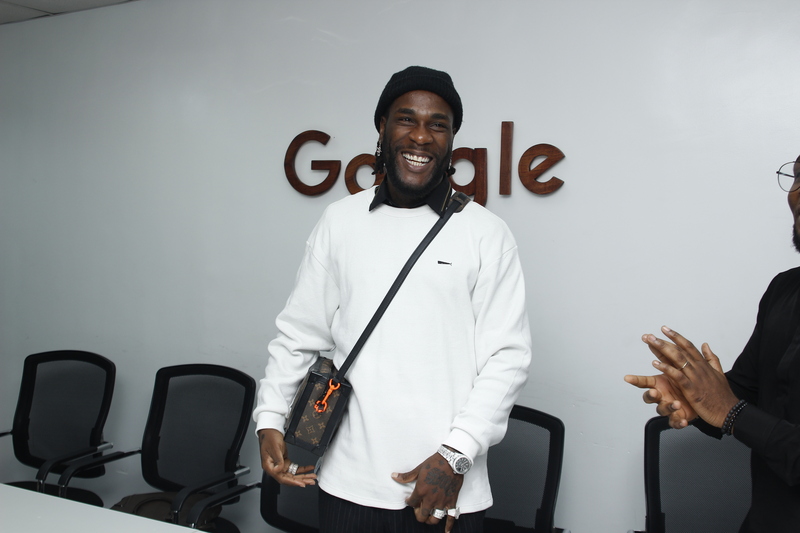 Burna Boy is a Nigerian based Afro-fusion singer, songwriter and performing artiste signed to his record label Spaceship Entertainment. 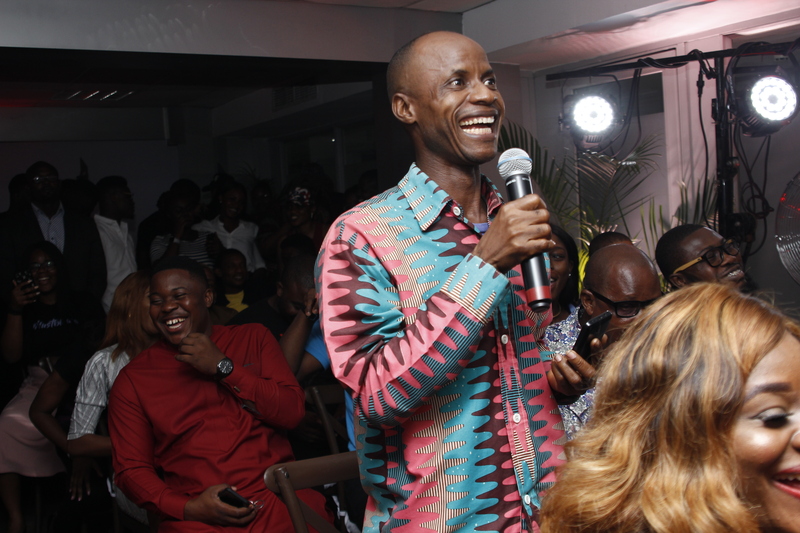 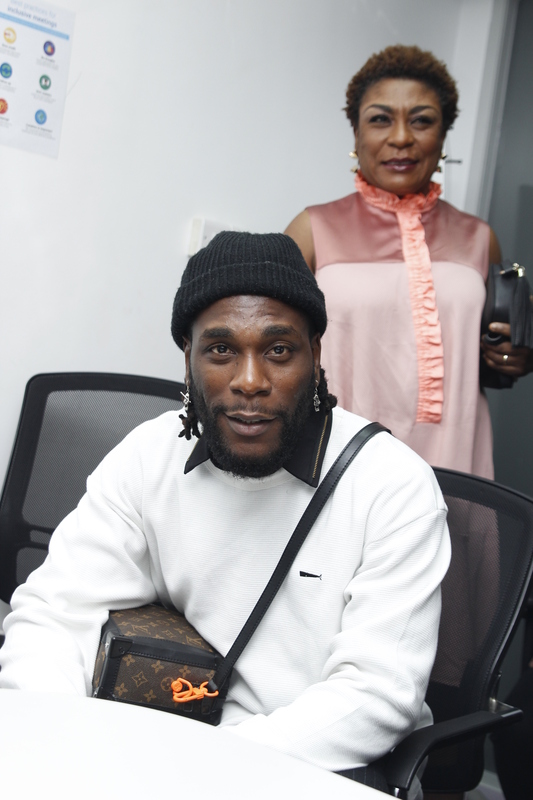 Born Damini Ogulu in Port Harcourt to parents Bosede and Samuel Ogulu, he is the only son and eldest of three children. 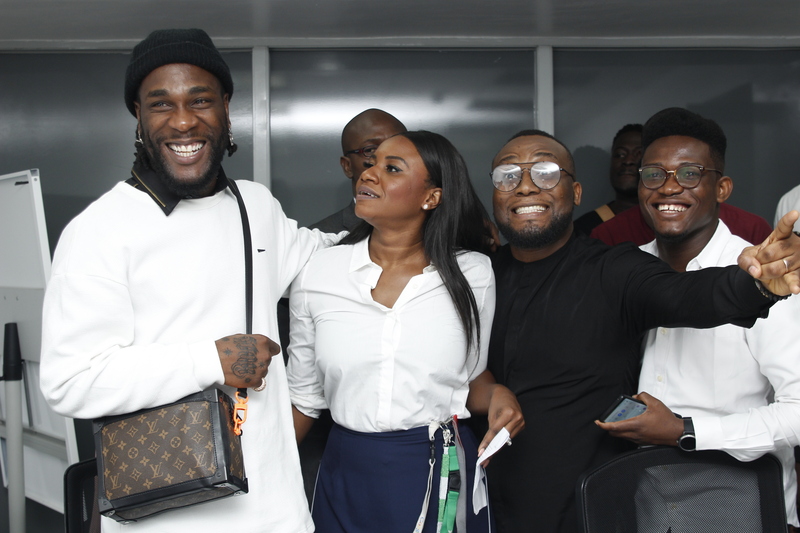 On the 26th of January, 2018, Burna Boy released his fourth album, titled Outside. 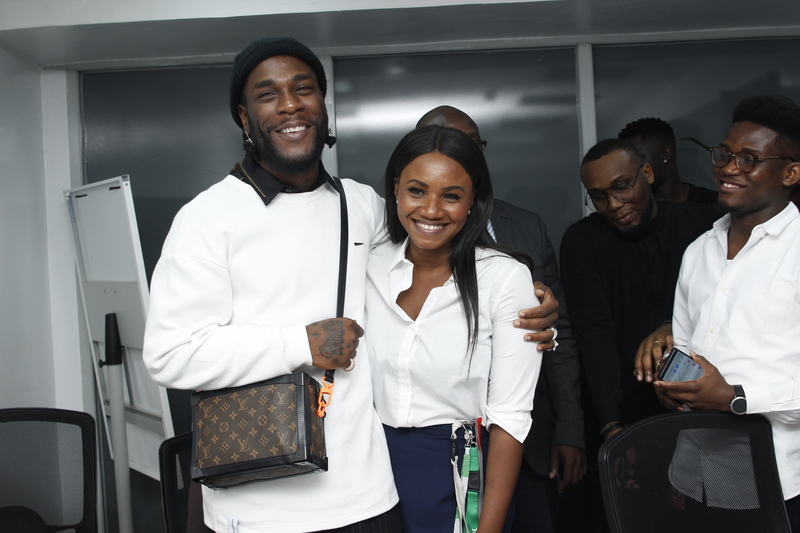 The 13-track album was preceded by singles Sekkle Down ft. J Hus, Koni Baje and Heaven’s Gate ft. Lily Allen which were accompanied with a music video. 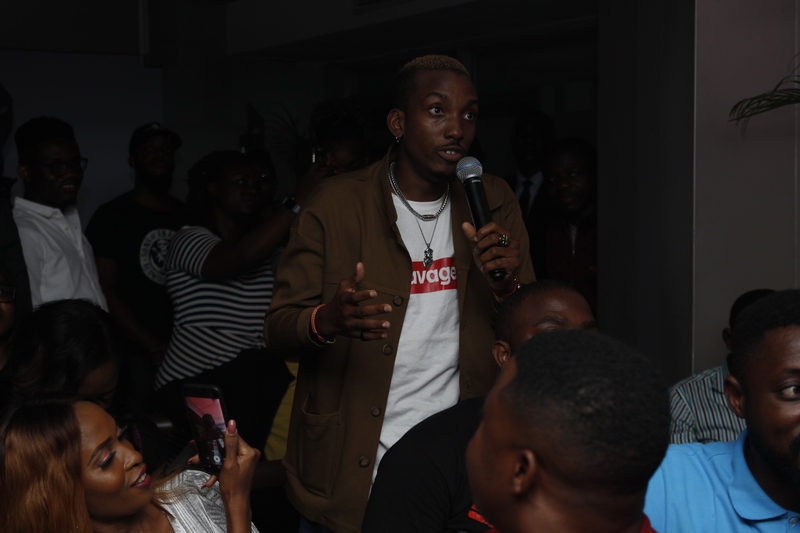 The Outside album debuted on Billboard’s Reggae Albums Chart at the Number 3 spot topping his debut album L.I.F.E which peaked at number 7 on August 31, 2013. 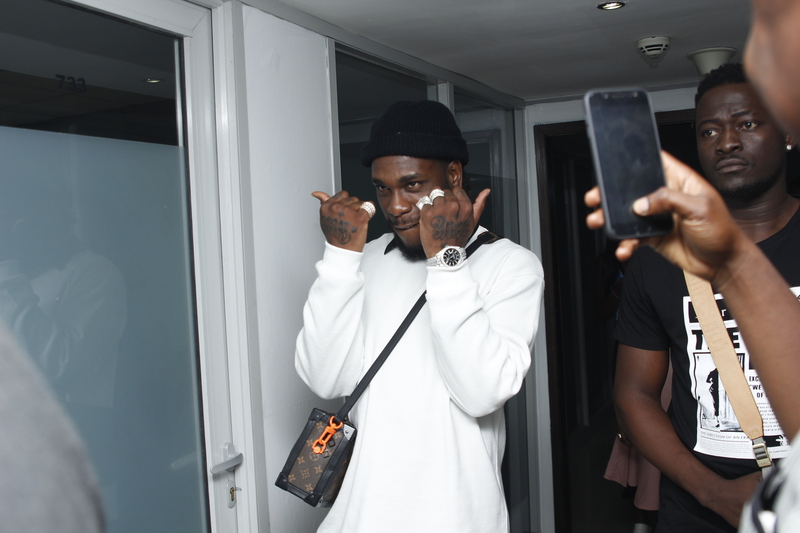 He performed his first concert in Lagos Burna Live which acclaimed great success featuring a lot of Nigerian and international appearances on stage, he also won 4 awards at the 2018 SoundCity MVP awards ceremony in December 2018. 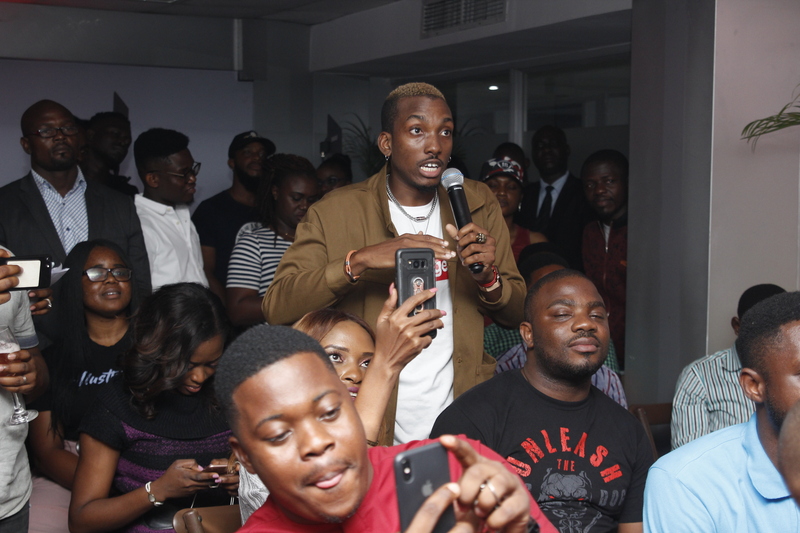 He opened up the year 2019 with the hit single Killin Dem in collaboration with Zlatan.